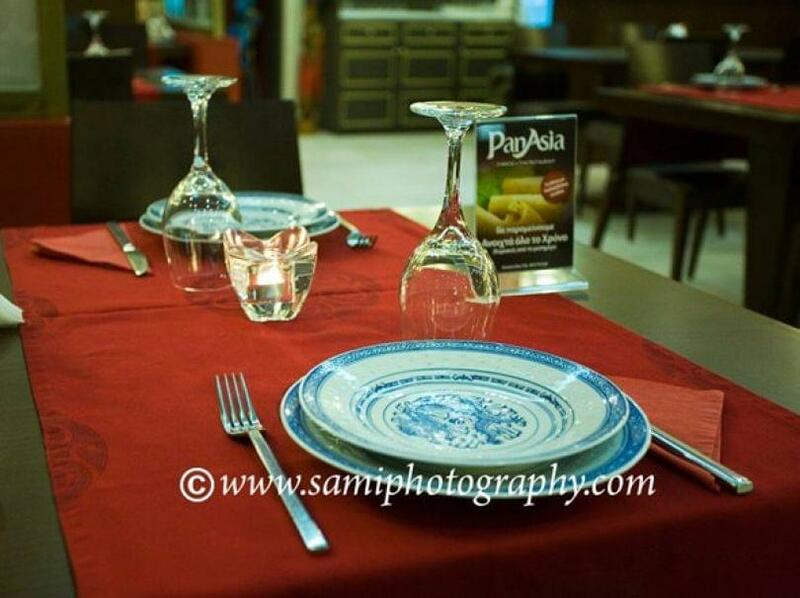 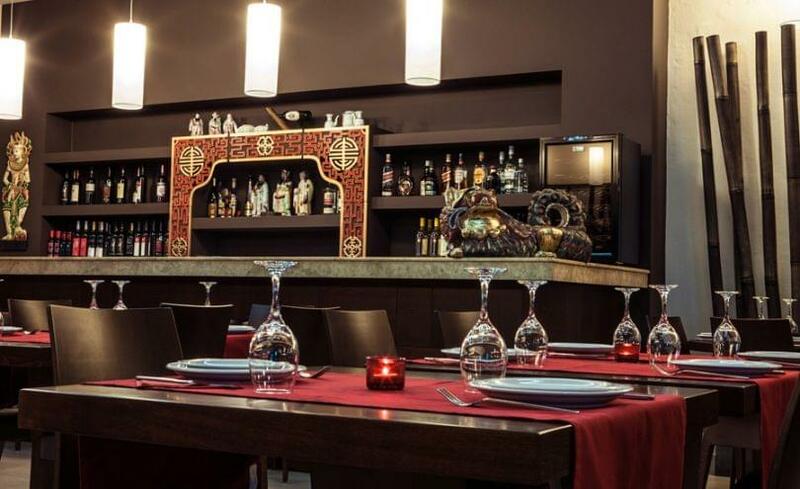 PAN ASIA in Iraklion is a restaurant with asian menu. 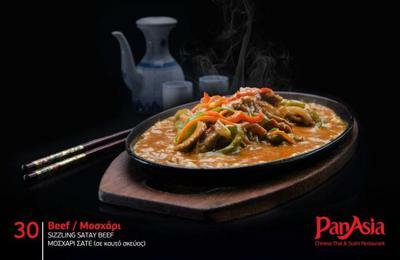 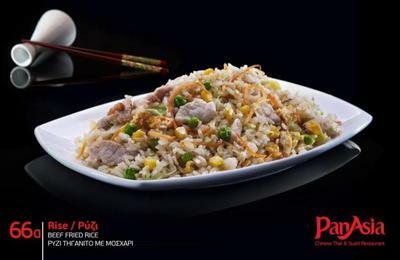 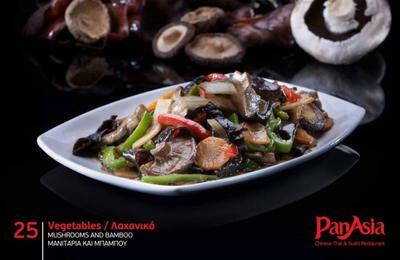 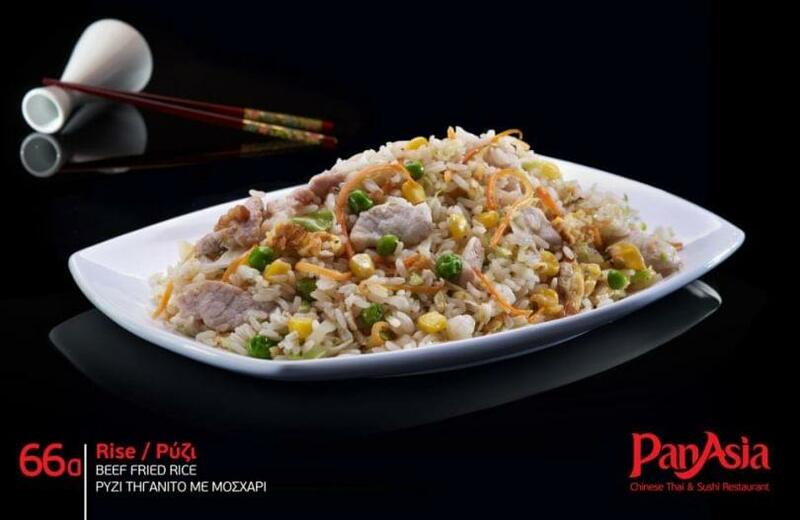 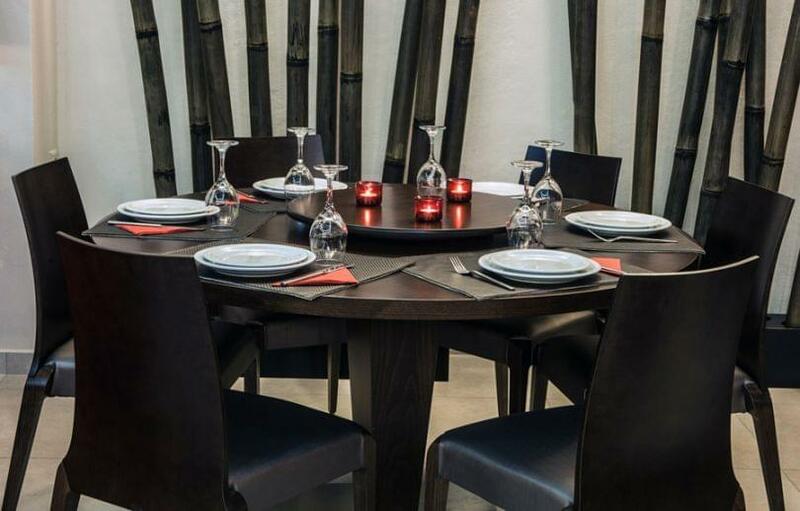 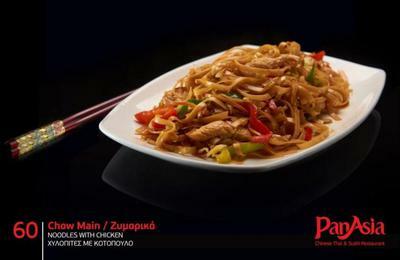 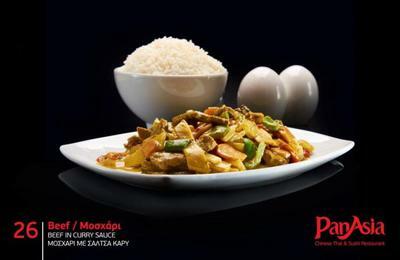 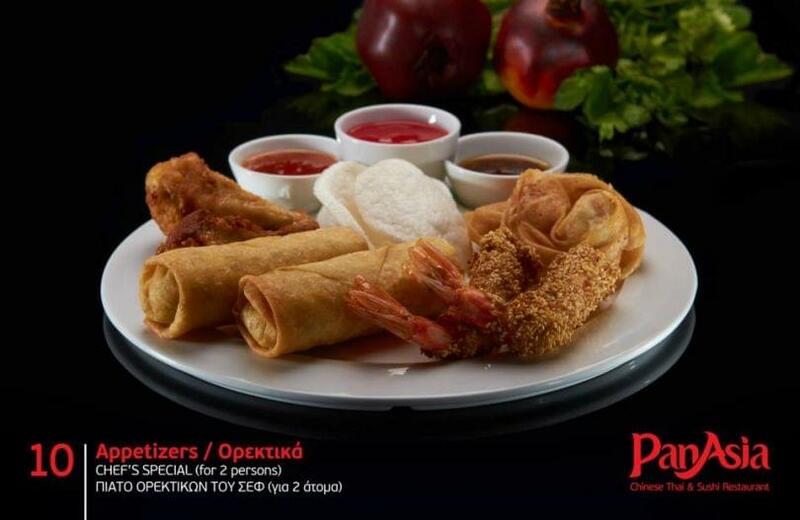 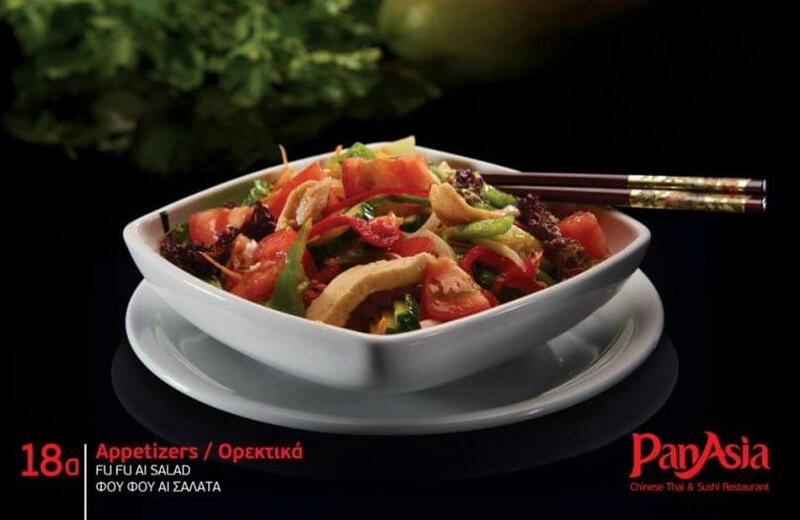 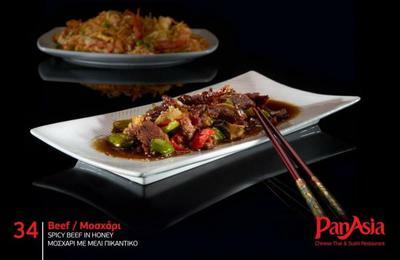 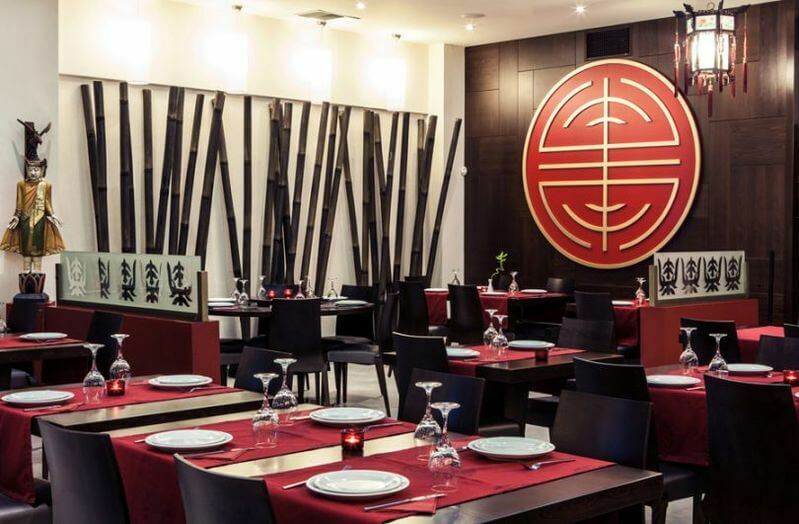 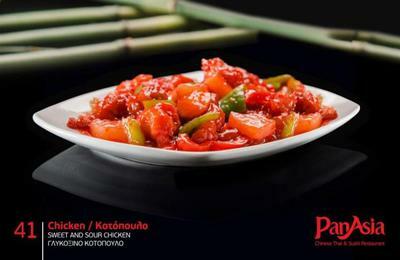 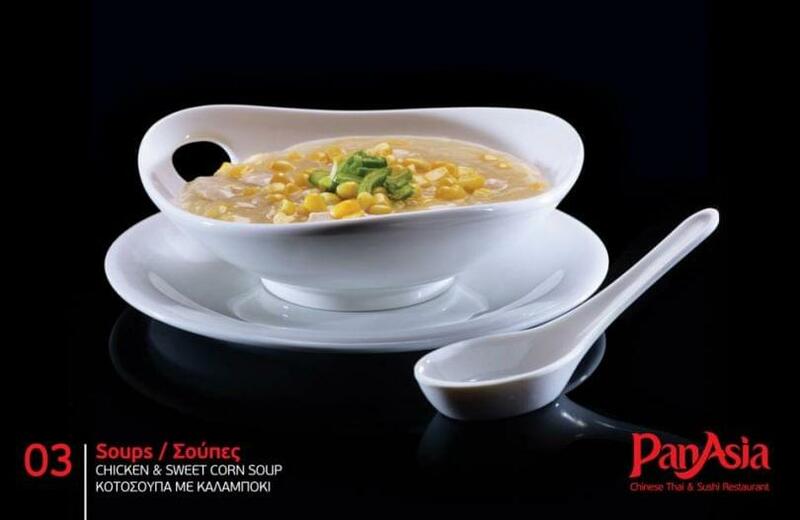 In Pan Asia you can taste chinese, thai and japanese cuisine. 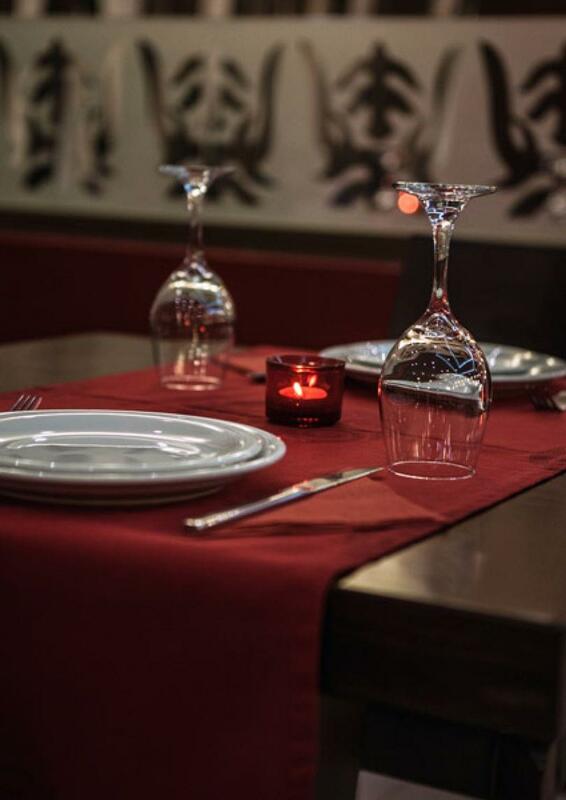 The restaurant opened its doors in 1987 and since then the chef changes the menu every now and then in order to upgrade the taste and the quaity of the dishes. 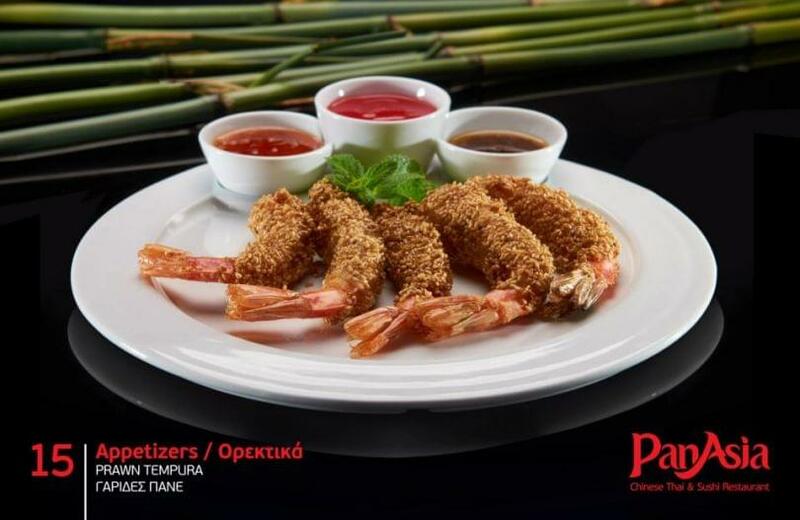 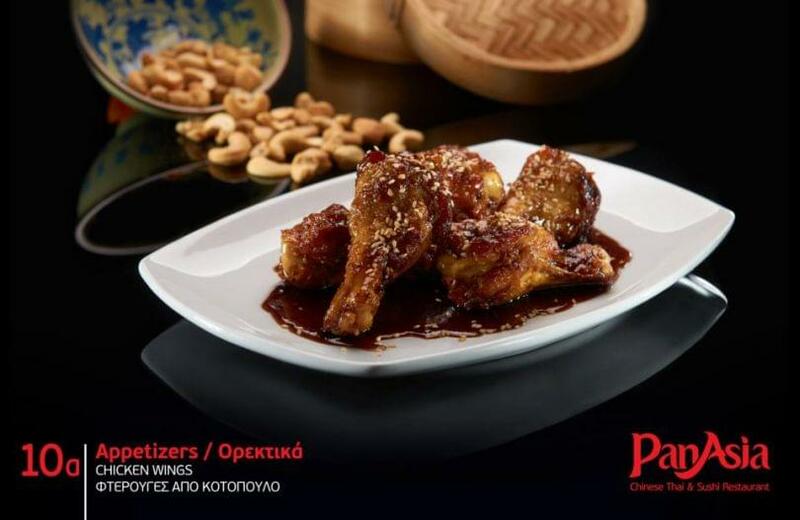 The menu concists of many typical dishes such as hoisin sauce beef, sweet and sour chicken and pork, tempura shrimps and many other asian delicacies. 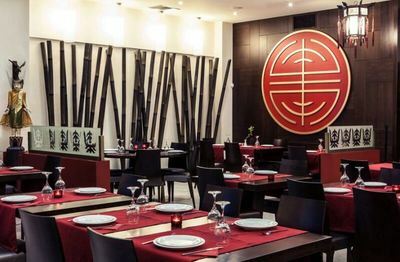 the chef uses always fresh ingredients, vegetables and meatwithout any preservatives, and cooks according to the traditional asian way. 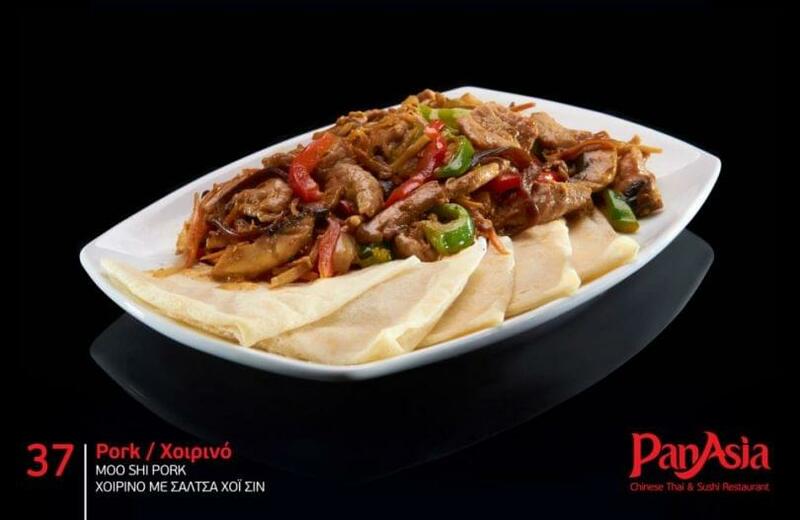 Make you reservation via e-table.gr and enjoy privileges and 10% discount.